Torn Asunder sounds awesome! 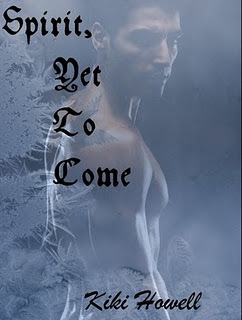 I love when my two favorites (paranormal and historical romances) are combined! Great scene! :) And thank you for Spirit, Yet to Come. I look forward to reading it. Torn Asunder looks like it's going to be a great read. I look forward to reading it, as well as Spirit, Yet To Come. Torn Asunder sounds great. I am a GFC follower listed under my name Rachel Vessar. I've always liked witches and they may have been the first beings to introduce me to paranormals. This sounds like a great story full of interesting happenings. 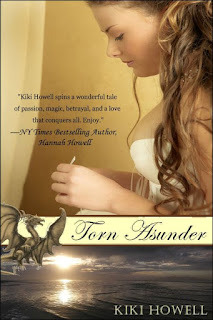 Torn Asunder sounds like it would be a great book to read. I look forward to reading it and Spirit, Yet to Come. I am a GFC follower under the name Elmo (or could list it as Georgia (my name) I never know which google will use).